Unless you’ve been living under a rock for the last couple of weeks you’ll know that the big news this month has been the launch of the ATI Radeon HD 6850 1GB and the ATI Radeon HD 6870 1GB. We weren’t initially sure what to expect from the cards though; the rumour mill suggested they would be mid-range parts but their names suggested something a bit faster. In the end they turned out to belong firmly to the mid-range, hitting the £150 and £200 price points respectively. The new king of the mid range? caused a bit of a fuss in this area of the market which is great for prospective buyers. Nvidia has been forced to slash the price of its GeForce GTX 470 1.3GB with cards now available for around the £190 mark. This means factory overclocked versions of the card with custom coolers, such as the Zotac GTX 470 Amp! Edition that we reviewed this month, can now be had for as little as £240. We've also had time to cast our eye over a trio of new CPUs. 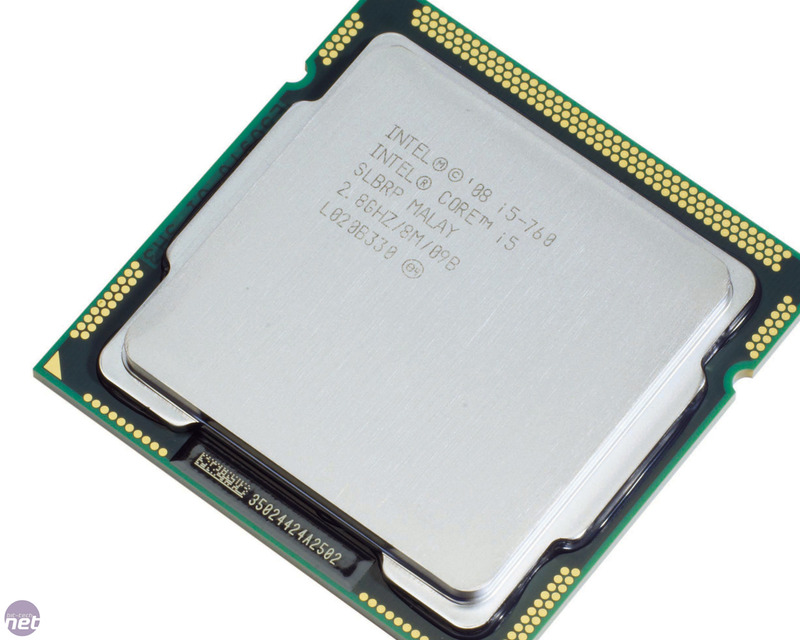 Intel’s Core i5-760 stole the show as it improved on the Core i5-750 it replaced without costing any more. The competing chip from AMD, the Phenom II X4 970 Black Edition, kept up at stock speed but was left in the dust when the two chips were overclocked. 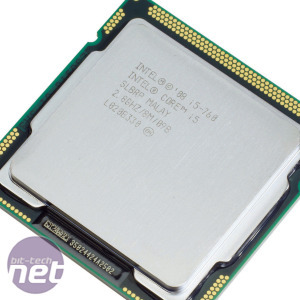 The third CPU to run our gamut of tests was the Athlon II X4 645 which is one of the cheapest quad-core CPUs we’ve ever seen. If you’re building a system from scratch you’re still better off opting for an Intel chip. Even so, a dual-core CPU with more cache could be a better choice for many people. If you really needs four threads of processing power for a Socket AM2+ or AM3 motherboard, a Phenom II X4 would be a better option too. We must have a thing for groups of three because we’ve also seen three NAS boxes pass through our labs this month. They’re not likely to feature in any of the builds in this article but if you’re looking for an easy way to free your media this Christmas then they’re well worth a look. We weren’t entirely convinced by either the LG N2B1D or the QNAP TS-219P Turbo but the Synology DS210+ was a dream to work with and bagged itself a recommended award as a result. If you’re not looking to splurge quite so much then we’ve taken a look at a few cheaper upgrades this month too. The Cyborg R.A.T. 7 split opinion here in the office, some loved it’s deconstructed design aesthetic while some thought it was more style than substance. Something that got a more unanimous reception was the Asus Xonar DG which provides appreciable benefits over on-board sound for only a smidgen more than £25 - what’s not to like? A final mention goes to the excellent and understated Fractal Design Define R3 which proved to be one of the best low noise cases we’ve ever had the pleasure of reviewing. 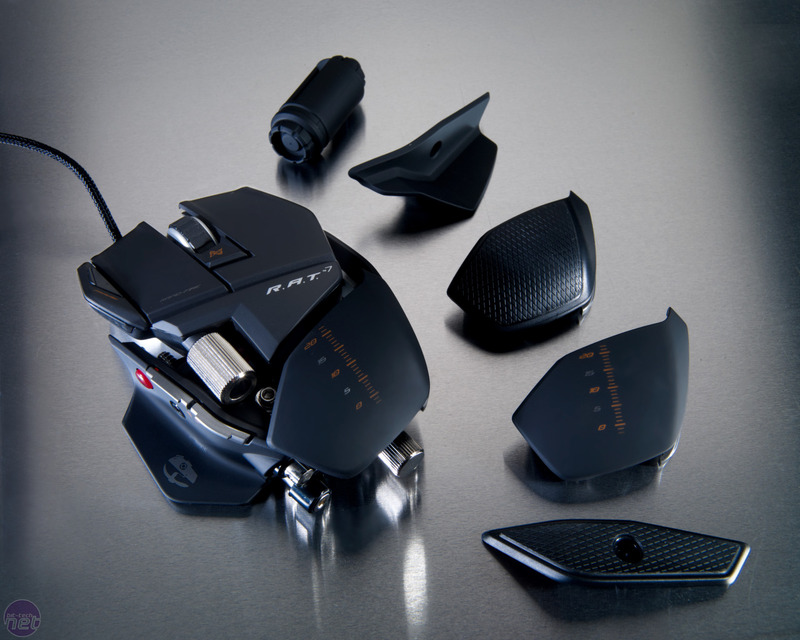 The case includes many nice little touches to make sure your PC stays as quiet as a mouse and left the labs with an excellence award as a result. Unfortunately we weren’t as impressed with the Lian Li PC-Q11 which while capable, is only likely to appeal to a small group of customers. Finally our Folding Rig caters for those looking to build a capable folding farm by using all the best hardware for folding.